With tests, homework, and the rest of school in the past, a recent grad deserves to take to the road and explore the world! 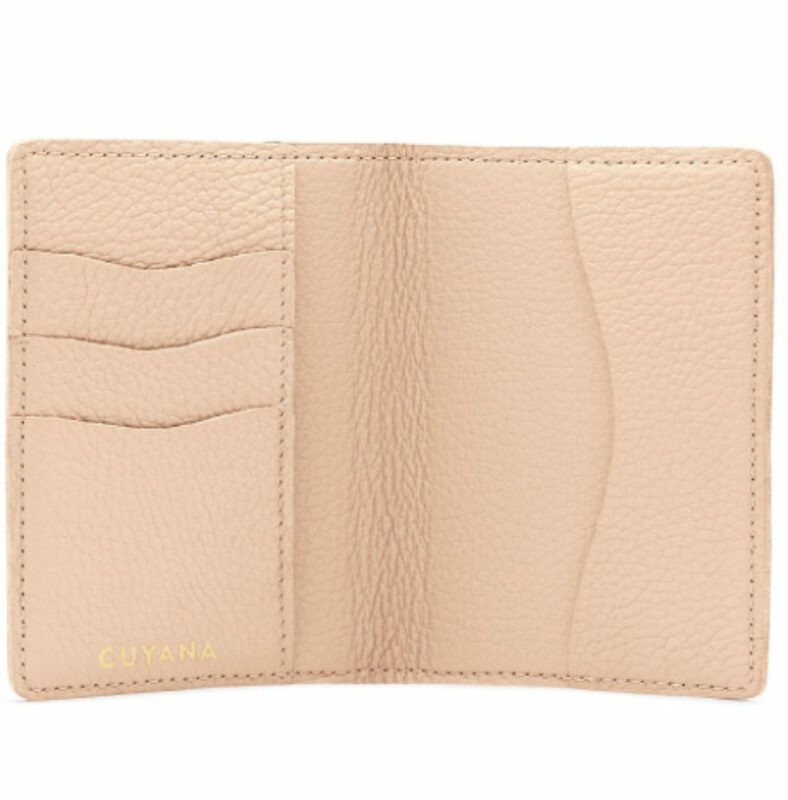 What better way to bid them bon voyage than with this elegant minimalist passport cover from Cuyana? This beaut is tanned and finished by Italian artisans and available in five pebbled leather hues. While the recent graduate is traveling the world, why not encourage them to take a bit of time to reflect on what’s to come with some solo travel time? 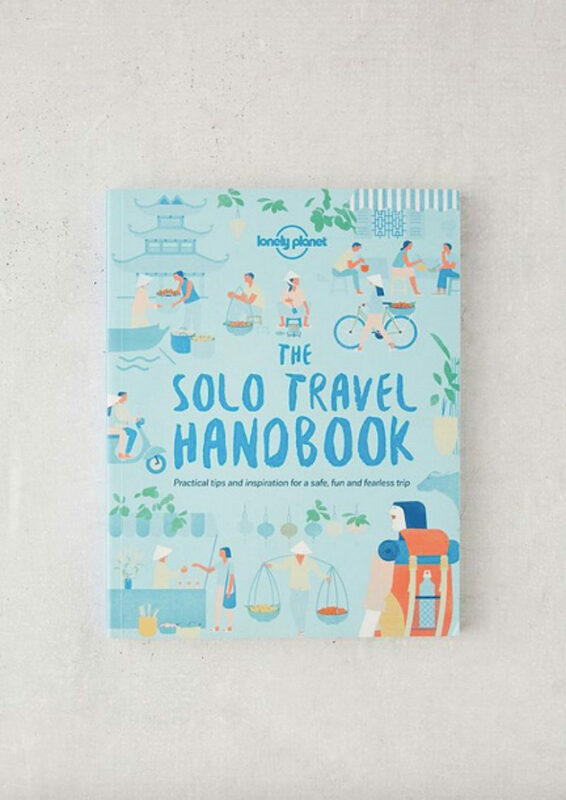 Lonely Planet makes it easy, and safe, with this handbook covering all the ins and outs of exploring the world alone. A small gesture can go a long way for someone who is embarking on the passage into adulthood. 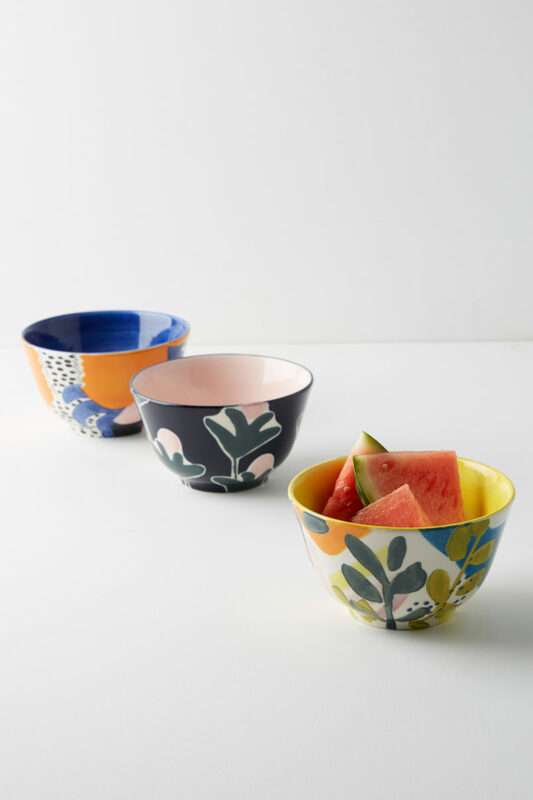 A perfect example is Anthropologie’s Melbourne bowl: a sunny vessel for breakfast on the first day of work, or to catch keys at the end of a long day. Lesson to the graduate: There are some accessories that, no matter the size, add a huge amount of sophistication to a professional ensemble. A watch is one of them. 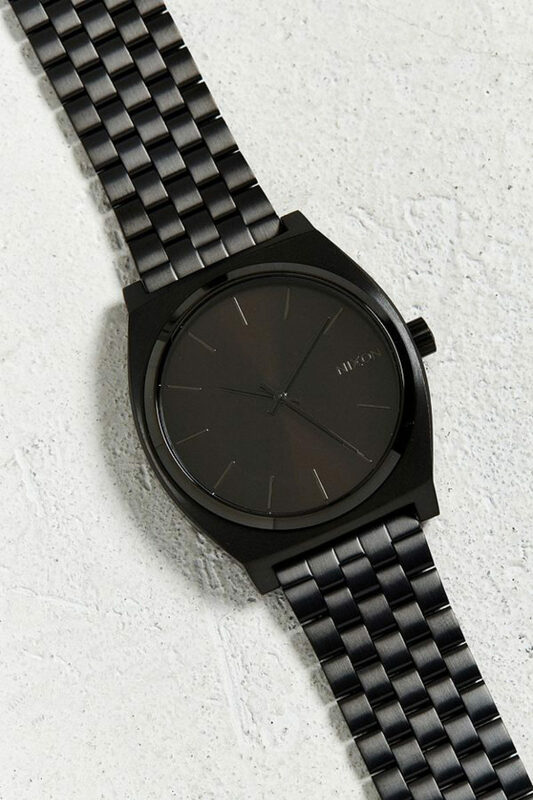 With this Nixon model, available at Urban Outfitters in four sleek finishes, the new young professional will mean business. Graduate, reach for the stars—or even the moon! Post-graduation, the world is hers for the taking, so give her a special gift that will remind her of that every day. 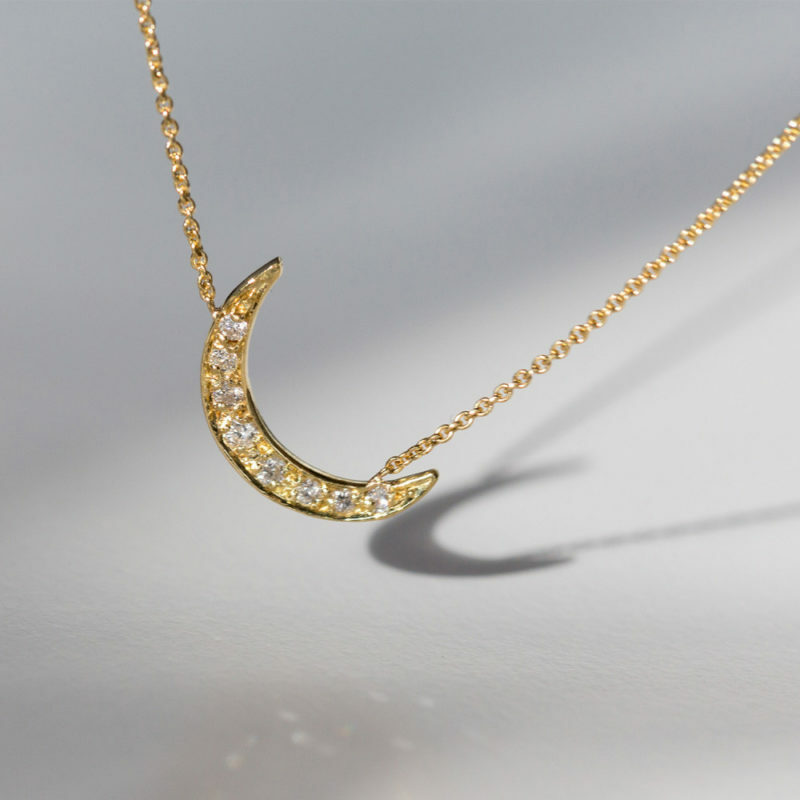 This gorgeous dainty moon necklace is made with solid 14k yellow gold and .08 total carat weight in diamonds. While there may be many meals of ramen and PB&J sandwiches in a recent grad’s future, there’s no reason he shouldn’t be dining in style. 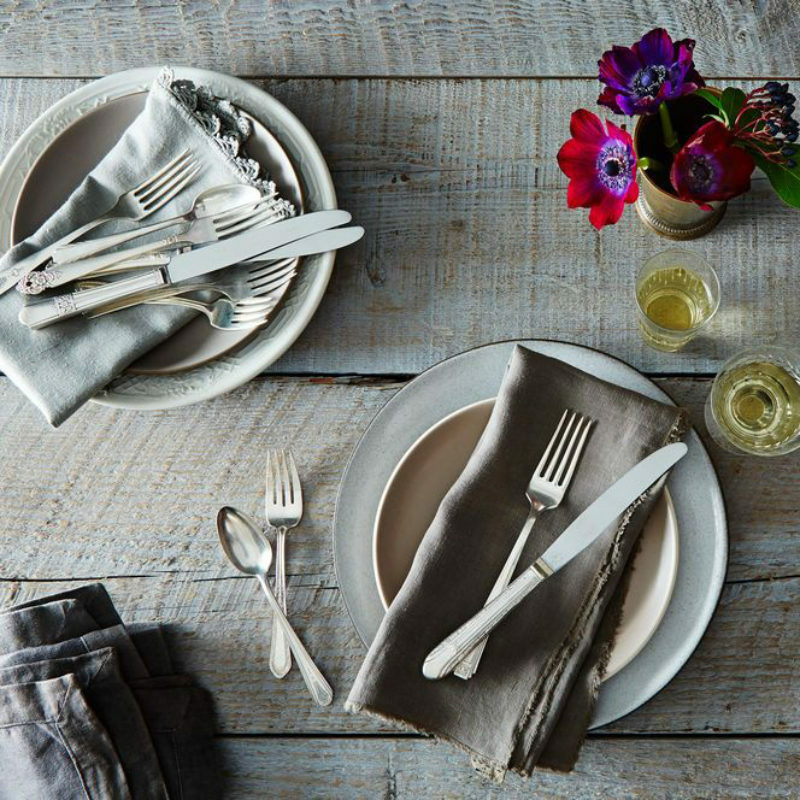 Help him start to build a lovely dinnerware collection with this lovely vintage silver plated flatware from Food52. 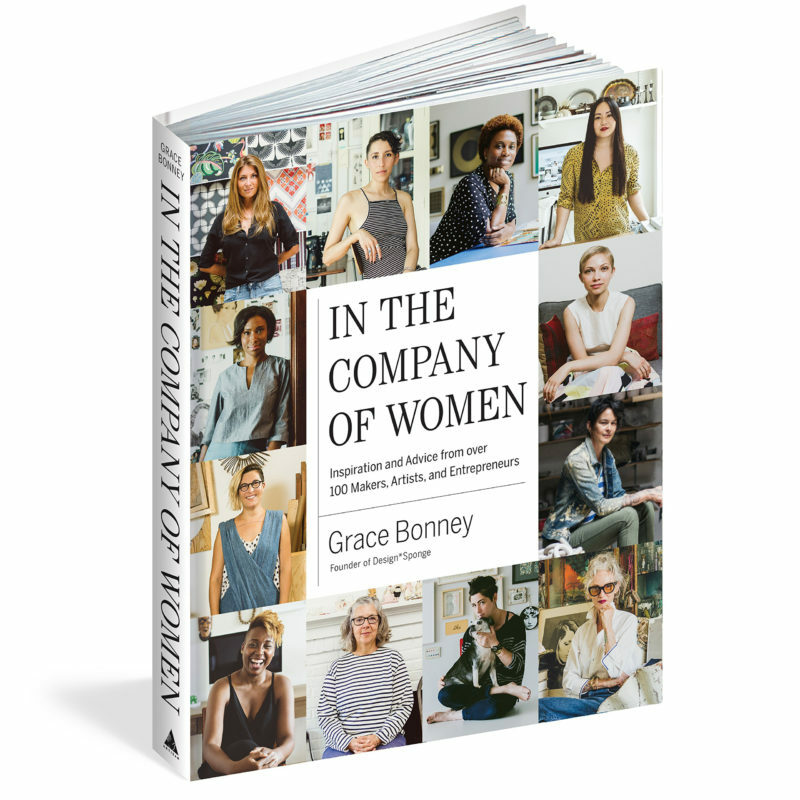 Design*Sponge creator Grace Bonney’s latest book, In the Company of Women, is a collection of advice and inspiration from over 100 female entrepreneurs and artists. It’s the ideal graduation gift for a young woman as she begins her career. After graduation, one of the toughest things is being apart from friends who for four years may have just been a door away. Because of this, weekend trips around the country will be a frequent happening in a recent grad’s life—and she should be traveling in style! 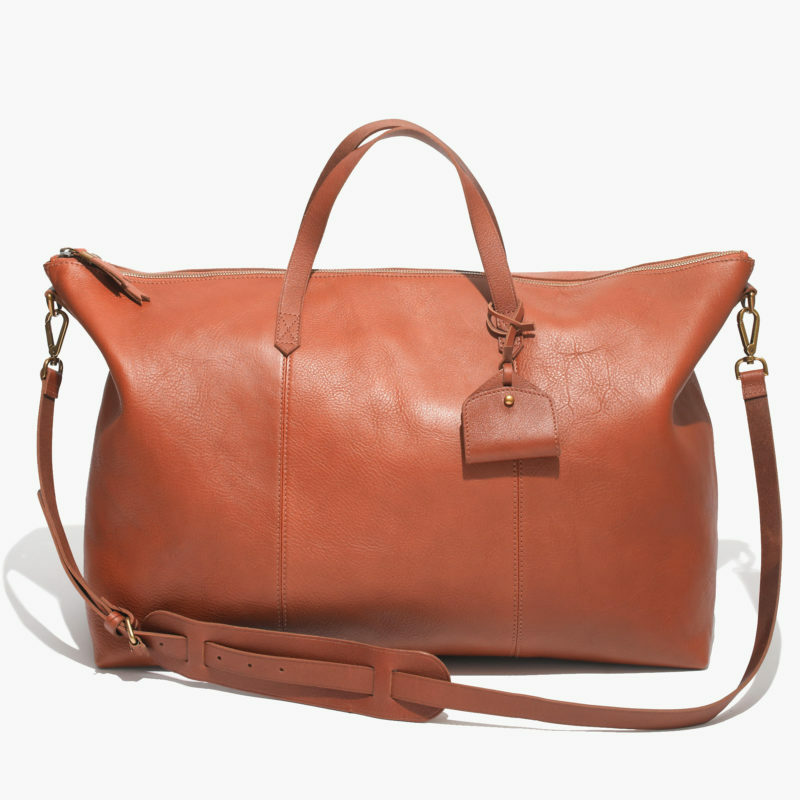 With Madewell’s vegetable-tanned leather transport weekender, she’ll be ready to go, all the time. An adult apartment staple is a good coffee maker. 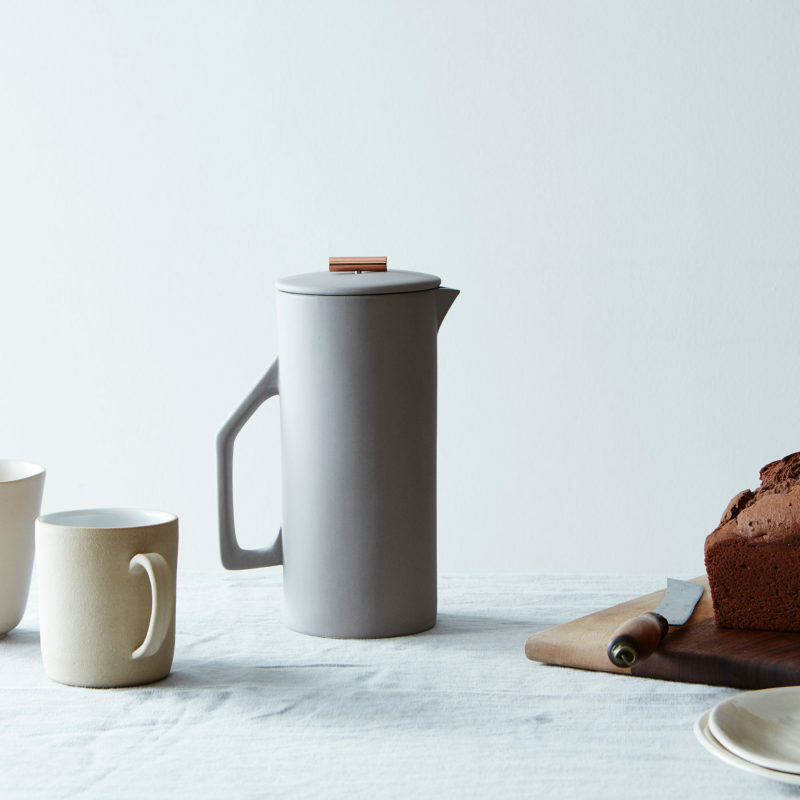 This ceramic one from Food52 is so pretty, a young twenty-something is sure to love it. With a geometric handle and a copper pull, it’s the cutest, most on-trend press we’ve seen yet. After all the years of schoolwork and studying, and then the emotional roller coaster of a chapter ending, a recent grad deserves nothing more than a chance to seriously chill. 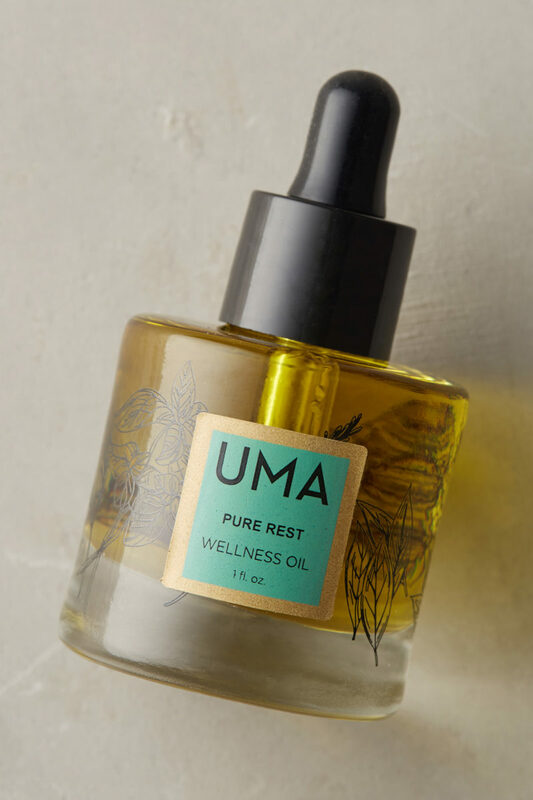 A great present could be a gift card for a massage, or some at-home aromatherapy courtesy of these beautiful essential oils, available at Anthropologie.